Because I do photography as a hobby, I of course decided to do my own newborn photography when I had a baby in March. On the one hand, I had lots of time I could try, because I was doing it myself at home. On the other hand, doing it yourself is hard. Even harder than doing photos for someone else I think. When you are the mom and photographer you don’t have an extra set of helping hands, the baby wants to nurse when you get near, and, in my case, other kids are harder to keep away from you working. Anyway, I learned a lot doing his photos, and I had done quite a bit of research beforehand to help me. 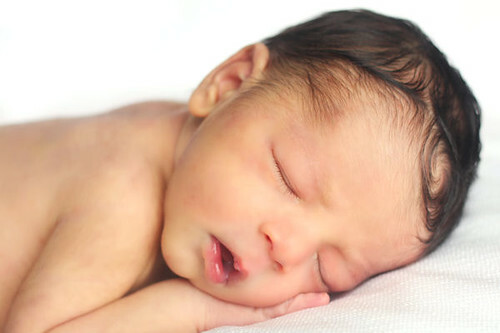 Here are links to some great tips, tricks and poses for newborn photography. Hopefully you will learn something like I did. This entry was posted in business, newborn, Photography, tips. Bookmark the permalink.